Apple launched the iPhone XS Max and the iPhone XS on Friday and the first weekend sales reports have started pouring in. 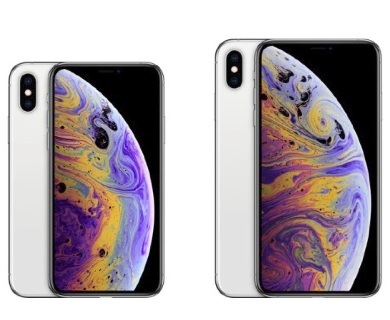 According to Apple analyst Ming-Chi Kuo the Max is outselling the regular XS “three to four times”. In a note Kuo said the 256 GB storage option is the most popular, while the 512 GB is consistently out of stock. Currently, only Samsung is shipping NAND Flash chips for the phones and some shortages are occurring. Looking at the color options, the Gold and Space Gray colors are “significantly more popular than the silver”. 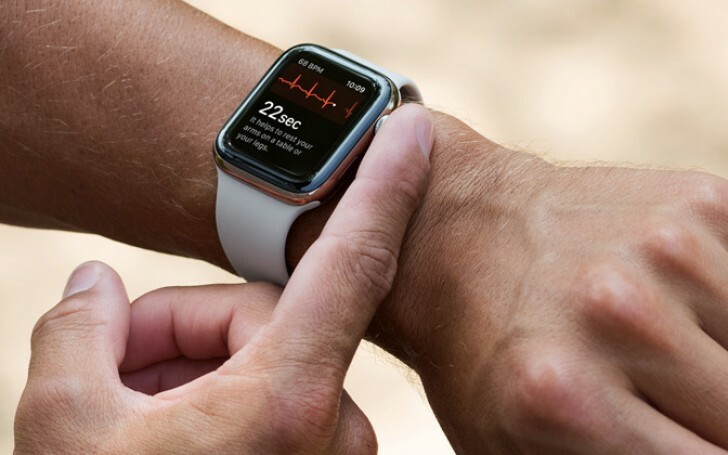 Apple Watch Series 4 is now on sale in the first wave markets. Kuo said the demand is “much better than expected” and the production is going at full capacity. The delivery waiting period will not shorten until November when second supplier Compal joins the process right in time for holiday season. Predictions are that Apple will improve its shipment expectations of Watch units from 18 million to nearly 19.5 million for 2018.